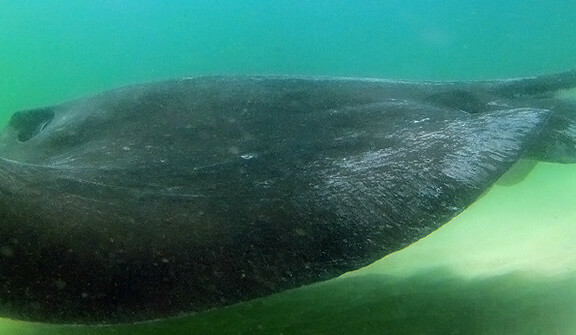 Dive Cape Town: Arguably the most vibrant city in South Africa, Cape Town is a unique and popular dive destination. The waters around the Cape are influenced by both the Agulhas and the Benguela currents, offering the more adventurous diver a wide variety of dive sites and diving possibilities. 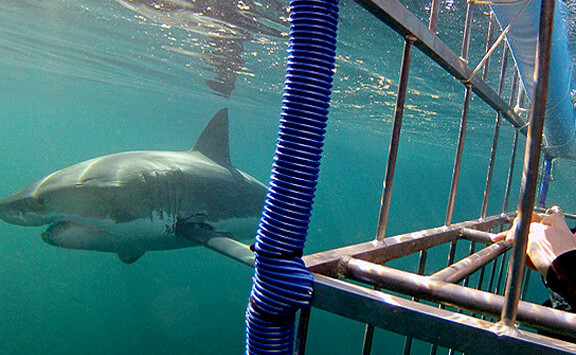 Cape Town dive sites: Kelp forests border the Cape shorelines and offer a magical diving experience in themselves. The surrounding reefs are bejewelled with hard and soft, cold water corals in shades of red, blue, pink, orange and purple, providing a wealth of fine detail to explore and photograph. Cape fur seals can be encountered throughout the region and it’s not unusual to be graced by their inquisitive presence on many of the dive sites around Cape Town. Wreck diving Cape Town: A wreck seekers paradise, the ‘Cape of Storms’ has claimed many names from the past. Early East Indiamen, split their sides and spilt their cargoes some 400 years before the Korean bulk carrier Daeyang Family ran aground in Table Bay in 1986. Many ships have also been scuttled to create artificial reefs. The wrecks of Smitswinkel Bay are a favorite with the local divers and along with those on the Atlantic seaboard, offer a wide selection of wreck dives to suit all levels of diver training. 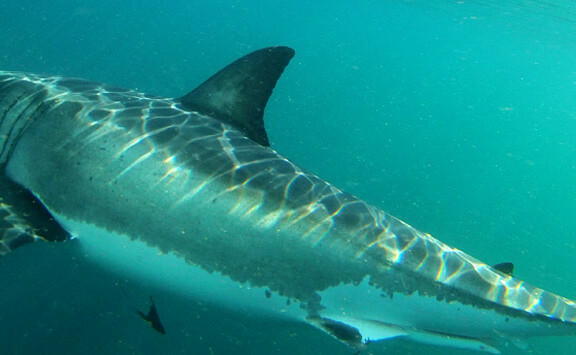 Shark diving Cape Town: For shark diving enthusiasts there are of course the cage diving options in False Bay and nearby Gansbaai, as well as the chance of encountering sevengill cow sharks and smaller catsharks on the reefs and kelp fringes. 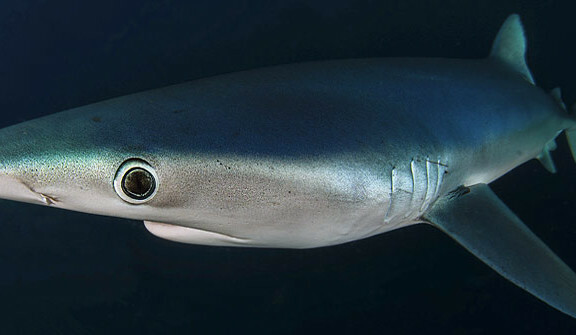 Divers prepared to adventure offshore can encounter the pelagic shark species. 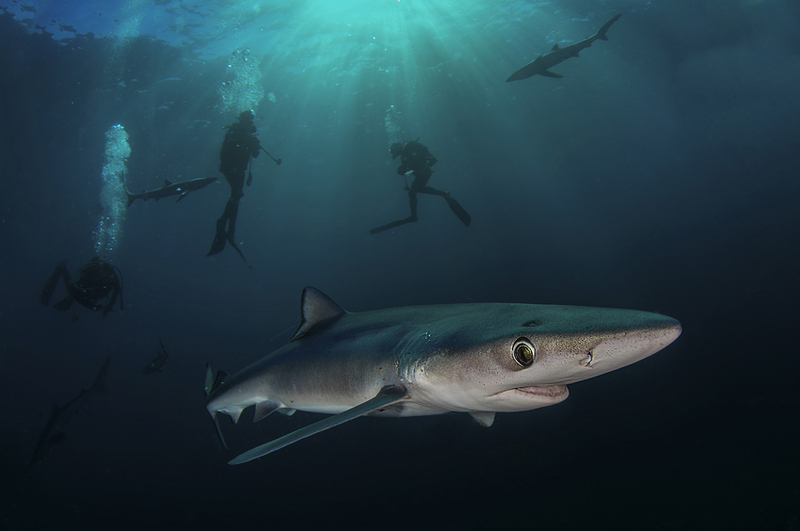 Blue sharks and mako sharks are to be found some 20Nm off Cape Point in the months from October to May – see baited dives. 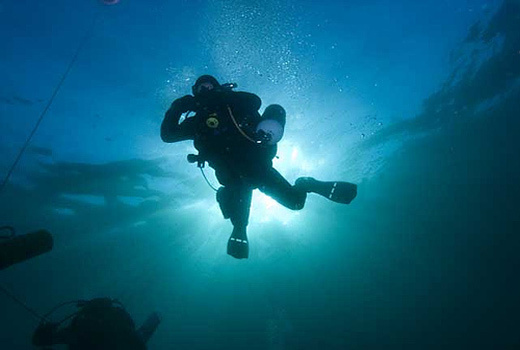 Diving Conditions Cape Town: Prevailing south-east winds during the summer months cause cold, very clear up-wellings on the Atlantic seaboard, while westerly winds during winter, bring clear water into False Bay on the eastern side. 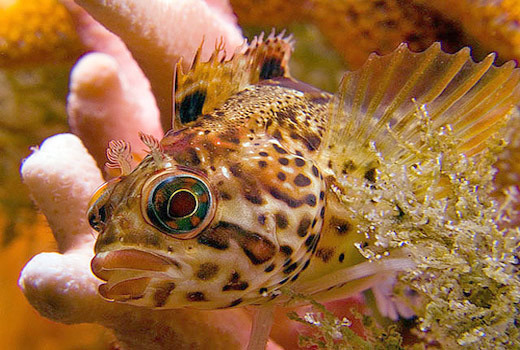 Whatever the weather, ideal conditions in the Two Oceans Aquarium means it’s always possible to find somewhere to dive! With it’s scenic beauty, vibrant cultures and history, Cape Town is an ideal arrival or departure point for any tour to South Africa. View our dive tour pages for packages that include Cape Town or allow us to create a custom tour for you with transfers and accommodation to suit your individual requirements.